Featuring Guest Speaker Robert L. Listenbee, Esq. Please join BCF on January 26, 2018, for an evening of celebratory sharing! Enjoy a presentation by BCF’s founders and directors Dicki Johnson Macy and Dr. Robert Macy, as well as a special performance by Dicki’s students and dance troupe, The Guardians of Isadora. We are especially honored to welcome our guest speaker, Robert L. Listenbee, former Administrator of the U.S. Department of Justice’s Office of Juvenile Justice and Delinquency Prevention under the Obama Administration. In this current climate, we need your support more than ever for expansion of our clinical, psychosocial and public mental health services. With your attendance and donation, you will become an honored member of the BCF team, greatly helping our youth communities in Greater Boston and Cambridge. Single Ticket: $75. Includes admission to our main event at 7PM. Refreshments and desserts will be served. Table of 8: $600. Includes admission to 7PM event for you and seven guests, plus an invitation for you and one guest to attend a pre-event cocktail hour at 5:30PM. Hot, heavy hors d’oeurves will be served. After serving as Administrator of the U.S. Department of Justice’s Office of Juvenile Justice and Delinquency Prevention (OJJDP) under the Obama Administration, Robert L. Listenbee, Esq. returned to Philadelphia in 2017 as a Stoneleigh Foundation Visiting Fellow at Drexel University to lend national expertise to juvenile justice reform efforts in the region. He is a highly respected public defender and juvenile justice system reformer. 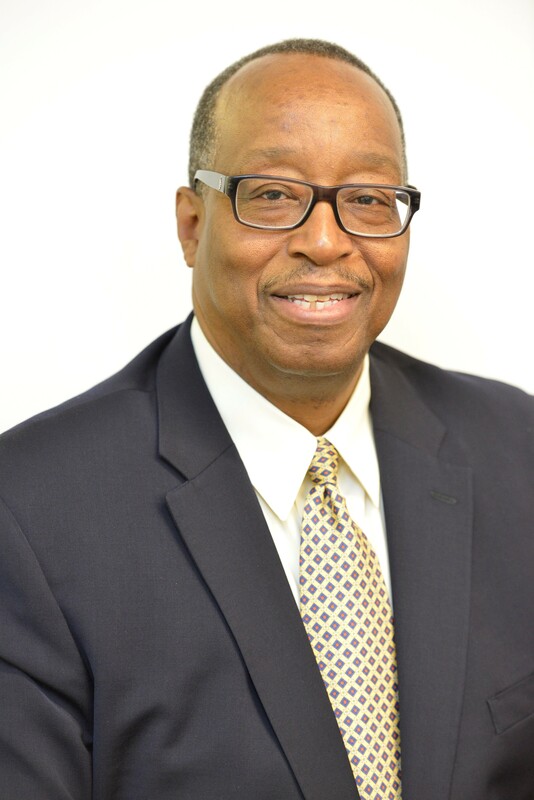 Prior to serving as head of OJJDP, Listenbee served as a trial lawyer for 27 years at the Defender Association of Philadelphia, including 16 of those years as chief of the Juvenile Unit. He also served on several local, state and national committees, including the Juvenile Justice Delinquency Prevention Committee of the Pennsylvania Commission on Crime and Delinquency, which advises the governor on juvenile justice policy. In 2011, the MacArthur Foundation’s Models for Change Initiative honored Mr. Listenbee with a Champion for Change award for his contributions to juvenile justice reform in Pennsylvania. In the same year, he was appointed to the Federal Advisory Committee on Juvenile jUstice, which advises the President, Congress, and the OJJDP Administrator on juvenile justice policy. As co-chair of the Attorney General’s National Task Force on Children’s Exposure to Violence, Mr. Listenbee was instrumental in the development of recommendations for a national response to address children’s exposure to violence. As Administrator of OJJDP, he was responsible for implementing several of the recommendations including the development of a national public awareness campaign on children’s exposure to violence entitled Changing Minds Now, found at chaningmindsnow.org. OJJDP was also responsible for the development and coordination of the National Forum on Youth Violence Prevention. Established at the direction of President Obama in 2010, the Forum was a network of communities and federal agencies that worked together to share information and build local capacity to prevent and reduce youth violence. As a Stoneleigh Foundation Visiting Fellow, Mr. Listenbee focuses on improving outcomes for vulnerable young people in the juvenile justice and child welfare systems, with a focus on expanding employment opportunities. He has joined Drexel’s Juvenile Justice Research and Reform Lab in the Department of Psychology, which utilizes social science research, with a special emphasis on adolescent development, to improve policy and practice in the juvenile justice system. Mr. Listenbee is a graduate of Harvard University and the Boalt Hall School of Law at the University of California, Berkeley.